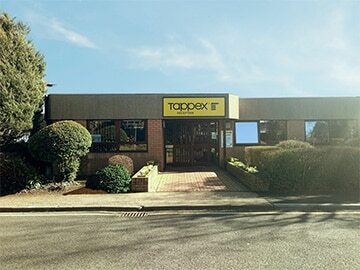 Tappex Thread Inserts Limited, UK-based is part of the privately owned Tappex group of companies established for over 60+ years serving both UK and International manufacturing supply chains and OEM customers alike, from their Stratford upon Avon HQ. Tappex has wholly-owned subsidiaries located in the UK, Sweden (C Edgren) & Finland (Tappex Finland); Tappex also has a well-established global network of independent technical distribution-partners & sales agents since 1980’s. 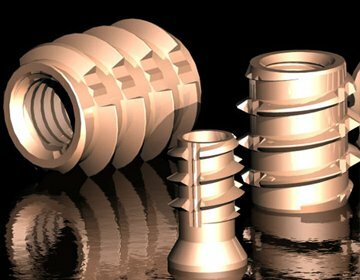 Tappex® have thread inserts designed for critical applications in light-metal alloys such as: Aluminium, Zinc & Magnesium when they are subsequently manufactured as castings, extrusions, machined or fabricated parts. 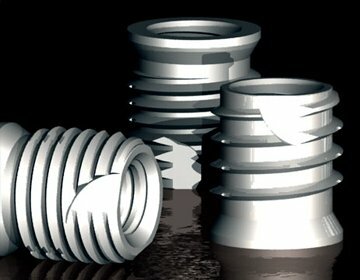 Tappex®, as a fastenings technical-leader, has identified bespoke requirements for mechanical joining of contemporary materials such as glass-reinforced plastics (GRP), combinations of metal alloys / plastics, structural foams / woods / paper-based sandwich constructions and increasingly carbon / kevlar-fibre laminated constructions. 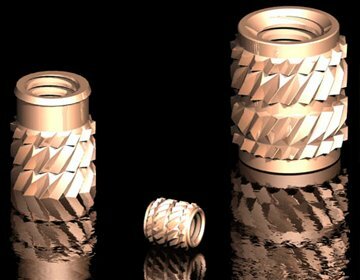 For applications where stress-prone or brittle, glass-filled thermoplastics are specified, Tappex have developed special-variant threaded inserts to suit these more demanding materials. 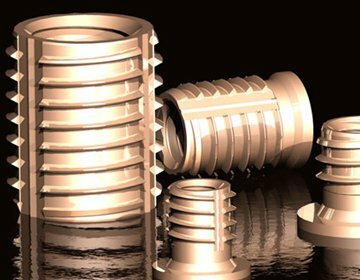 Such threaded inserts can be supplied either in either brass or steel material(s) for post-mould ‘self-threading’ and/or ‘press-in’ installation. Typical applications are either machined or moulded plastic(s) applications at ambient temperature or installed with heat applied. 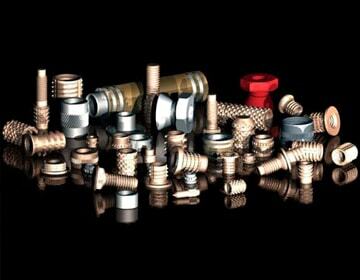 The Tappex range of installation tools include: Heat Installer (074 HIV), FlexiArm® (035 series), Production drivers (029 series) and Hand tools (030/031 series) which enable the post-mould installation of threaded inserts by manually for 1-off and / or medium volume or batch production sutiable for a wide range of plastics, laminates, woods & light-metal alloys. Tappex can supply samples to suit your application and / or initial assessment needs. 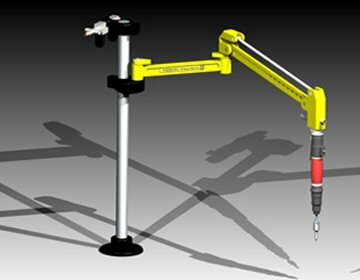 To request samples, please choose a product then configure it to your specification using our product selector, then choose Order sample /quotation form details. If the part nos are in stock then we typically will despatch in 1-2 working days upon receipt of your request. Vacancy – Tappex Thread Inserts – Sales Dept. > Positioned filled (12.2.19). While inserts from other companies have damaged the materials I work with, Tappex identified a product which meets my technical needs perfectly. The Tappex staff were knowledgeable, courteous and extremely helpful. Anytime! your whole team has been nothing but kind, helpful and cheerful, and it has really helped to reduce the amount of panic at this end. I would like to recommend the services both technical and sales support I have received from Tappex. I received concise answers to my questions regarding installation tolerances they also suppled CAD data which saved my further time. After all the support they were still happy to quote for the small quantities involved with my current design work. A first rate job by all involved, thank you. A great range of performance products with the added benefit of an excellent technical-support service.